We take pride in what we do! Quality Heating And Air is your source for efficient and dependable service for your home's heating and cooling system. We'll ensure that your family stays comfortable no matter the season! 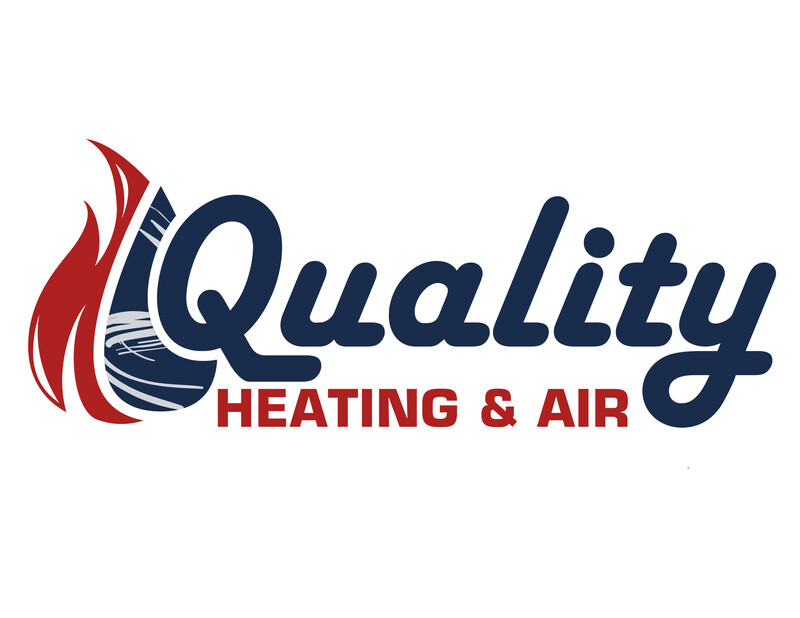 Why Choose Quality Heating And Air?